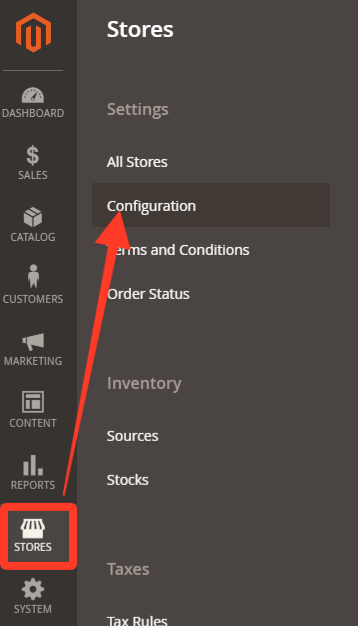 Whenever content on your Magento site is duplicated, it should be canonicalized for search engines. The canonical meta tag is known as an essential tool to inform search engines which page to index when there are multiple URLs that have similar content. 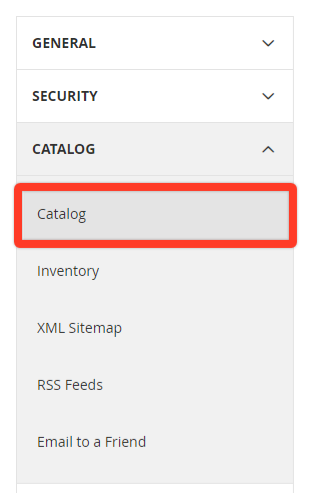 This means, Magento Canonical Tag can help you clean up duplicate content issues, as well as improve your Magento site ranking in the search results. 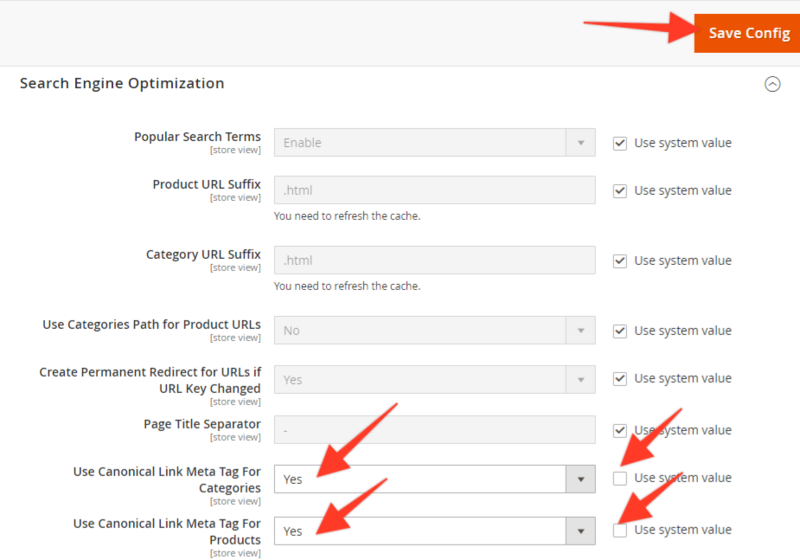 In the Use Canonical Link Meta Tag for Categories choose "Yes"
In the Use Canonical Link Meta Tag for Products choose "Yes"
Press the Save Config button to save all of your updates.